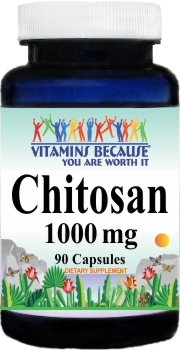 DIRECTIONS: For adults, take two (2) capsules daily, 30-60 minutes before lunch and dinner with 8 ounces of water. 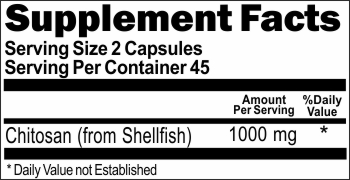 This product contains: Shellfish (Crab) ingredients. WARNING: Pregnant or lactating women should consult a doctor before using any product. Avoid this product if you have allergies to shellfish or a history of kidney stones. Consult your doctor before use if you have, or have had, ANY HEALTH CONDITION or if you are taking ANY MEDICATIONS OR REMEDIES including OTC medications, or are planning any medical procedure. Discontinue use and consult your doctor if any adverse reactions occur, such as gastrointestinal discomfort or any allergic reaction.